Go uses a very simple approach to everything. This also includes the testing package that ships with Go. The lack of assertions often drives people to use another testing framework like testify. Go 1.7 introduced subtest and sub-benchmarks. I haven't seen much written on this yet... So here is a quick run down. This is useful for grouping or sharing tests that need to use the same data fixtures. go test -run Foo # Run top-level tests matching "Foo". go test -run Foo/A= # Run subtests of Foo matching "A=". go test -run /A=1 # Run all subtests of a top-level test matching "A=1". The existing testing package does have support for running tests in parallel, usually for benchmarks. However, I have not seen it used that much. Perhaps because it is difficult or messy to manage them. 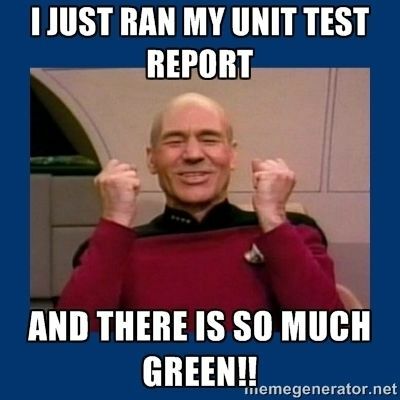 // t.Run() will not return until the parallel tests finish.